Connecting our mind and heart, feelings and needs, and insight and empathy maximizes our social-emotional intelligence, builds resilience and enhances performance. Rita Marie Johnson is all about making connections. As an educator, author, speaker, award-winning innovator, and founder and CEO of Rasur Foundation International, she creates and shares powerful, practical solutions for key personal and societal challenges. She has been sharing her ideas and methods worldwide for more than 10 years. Her latest book, Completely Connected: Uniting Our Empathy and Insight for Extraordinary Results tells her story and lays out the key features and benefits of the Connection Practice. 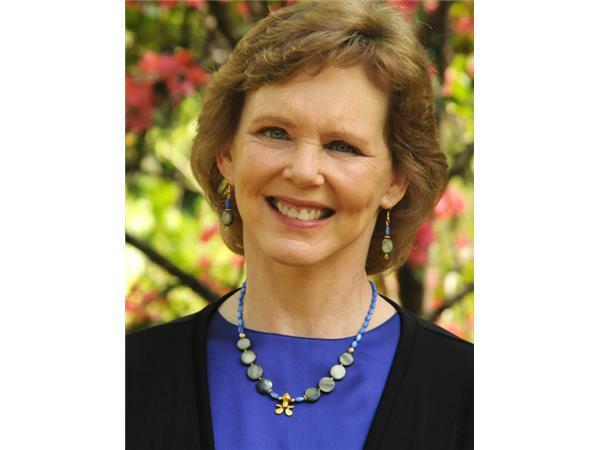 Rita Marie Johnson teaches her methodology at the UN-mandated University for Peace, and today she shares highlights of her Connection Practice with us.